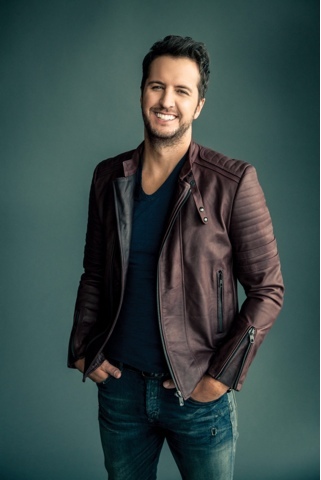 NASHVILLE, Tenn. (August 29, 2016) – Country superstarLuke Bryan will be joiningChris Stapleton, Kid Rock,Larry The Cable Guy, andTravis Tritt to celebrate withCharlie Daniels at his 80th Birthday Volunteer Jam onNovember 30 atBridgestone Arena. Bryan, one of the biggest names in country music known for hits like “Country Girl (Shake It For Me),” “Drunk on You,” “Play It Again” and more will join Daniels on stage for what will be remembered as one of the best Volunteer Jams to date. Tickets for the much anticipated event are on sale now at all Ticketmasterlocations and theBridgestone Arena Box Office. Ticket prices start at $25.00. Joining Volunteer Jam for the first time is Cox Media Group’s Rare Country who has signed on as an official media sponsor.RareCountry.com will provide in-depth coverage of the event, including backstage artist interviews, performance footage, and more.